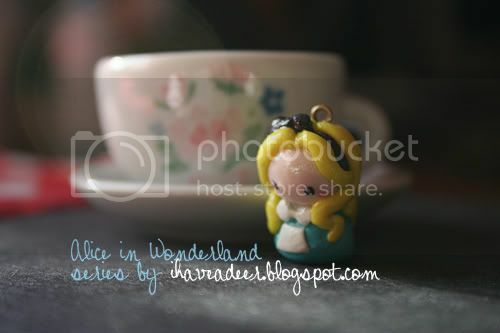 I Have A Deer ~tutorial, diy, craft, projects: ALICE IN WONDERLAND IS A CHIBI + WANNA COLLAB? 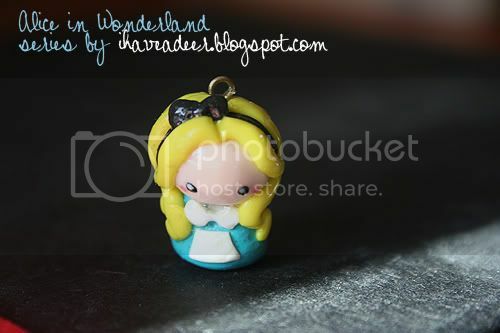 ALICE IN WONDERLAND IS A CHIBI + WANNA COLLAB? Dunque, sono felice di mostrarvi il primo personaggio di questa serie: Alice In Wonderland! Aaanyways, I would like to introduce you my new project: making little chibis of celebrities, cartoon charachters and things like that (: Hope you like the idea! 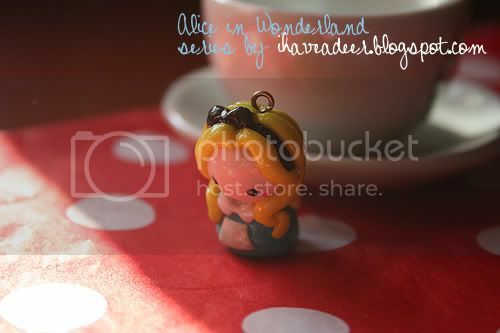 So, I'm very happy to present my first character of this series: Alice In Wonderland! Vi piace? Spero di sì! Amazing work and what a cute idea! What did you have in mind about collaborating? I'll send you an e-mail shortly. grazie per la visita , e complimenti per le tue creazioni. 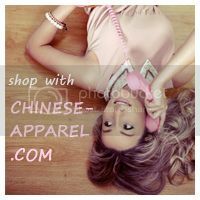 Cute pieces! 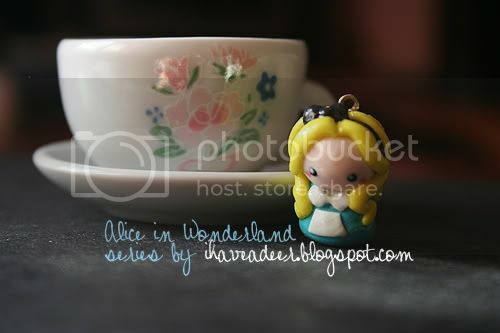 I like the little Alice! Thanks for stopping by my blog earlier. ohh so sweet this post!! Thanks for your comment! I'm following, follow me!